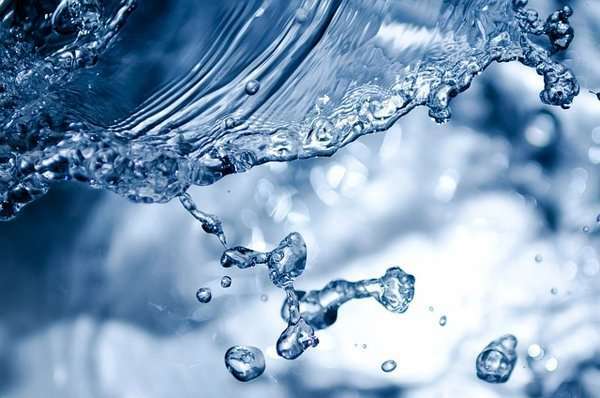 Hoekstra and his fellow researchers produced the ranking just after the World Economic Forum placed the global water crisis firmly on the agenda earlier this year. In WEF's Global Risk Report, the CEOs of the world's largest companies, leading politicians and intellectuals, rank water crises as the largest risk in terms of potential global impact. The 'water ranking' is published in the scientific journal Sustainability. To produce the ranking, use was made of public information from the annual and other reports of the 75 companies. Hoekstra and lead author Marissa Linneman worked together with Royal HaskoningDHV and received advice from the World Wildlife Fund and the Water Footprint Network. Marissa Linneman is a masterstudent at the University of Twente. She performed her research during her masterprogramme Civil Engineering and the mastertrack Water Engineering and Management. Arjen Hoekstra is her supervisor. "The top 5 is not surprising", says Hoekstra. "Companies like Heineken and Unilever have an enormous water footprint, especially in the chain. For them it is important to be as open as possible." Hoekstra also emphasizes that the ranking does not indicate whether the water consumption of the companies is good or bad, but only concerns their openness about this.